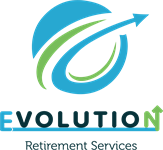 Evolution Retirement Services believes that a team approach can be an effective method to help clients who have a wide variety of needs as they maneuver through a complex financial-services world. No one strategy fits everyone, which is why every client gets our undivided attention—from planning to execution to follow-up. We take a Holistic approach to helping you develop a strategy to address your financial goals and objectives, using the most efficient methods available. 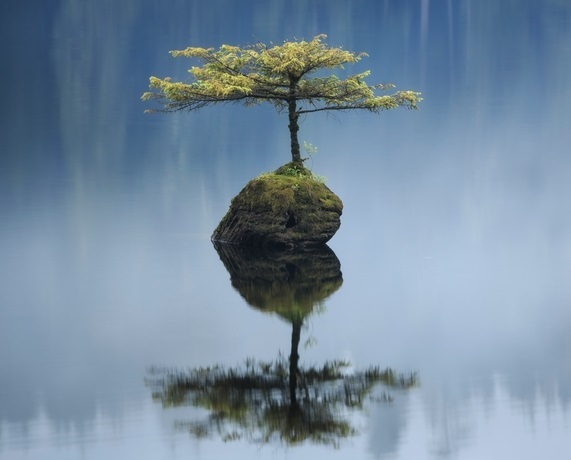 Recognizing that everyone encounters challenges along the way, we strive to anticipate and address those situations as they occur. We want to keep your financial evolution on track toward a meaningful and purpose-driven financial future.